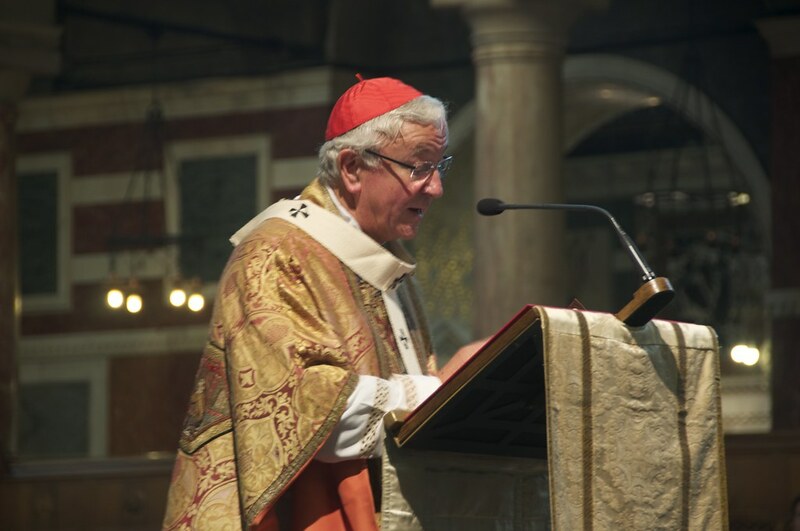 In his homily at the Mass celebrating the centenary of the Cardinal Vaughan Memorial School, Cardinal Vincent comments on the challenges to Catholic education today. 'Cardinal Bourne’s time was a time of profound and widespread opposition to Catholic Education, not from a secularist standpoint but from the dominant Protestant Liberalism of the day. Cardinal Bourne had a long battle, conducted very skilfully, to defend and establish the position of Catholic Education as a true and proper expression of parental choice and therefore having a true and proper place in a democratic society. Bourne won the day, and so your school exists, as a memorial to his illustrious predecessor. An extended extract from the homily can be read here.